All of us know we need all the essential nutrients to lead a healthy life. Of all the nutrients, the most commonly known ones are Vitamins. Vitamins are needed for effective and healthy functioning of our body! The term Vitamins rings a bell in our brain and we visualize the doctor talking about Vitamin A, D though they are not the only vitamins needed by our body. But deficiency of these vitamins is very common compared to others!! Vitamin D deficiency is very common. Why is Vitamin D deficiency very common? Vitamin D is also known as Sunshine Vitamin, which means it can be easily obtained to the level needed by our body by getting exposed to early morning sunlight (6 AM to 10 AM). 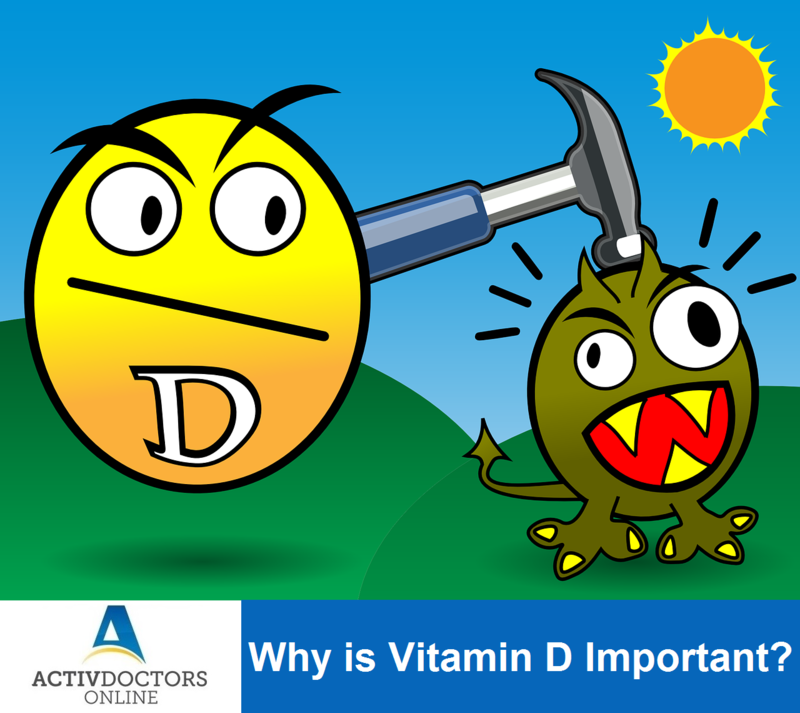 However certain food products also provide Vitamin D, but we miss on consuming them as well!! Our lifestyle makes us get very less exposed to sunlight and thus the deficiency is commonly noted! Other vitamins help in being healthy whereas Vitamin D promotes health and offers protection against various life-threatening illnesses. The daily requirement of Vitamin D varies according to age, there are certain foods which are very good sources of Vitamin D! Plan your diet and daily routine, start having foods rich in Vitamin D and get yourselves exposed to sun light.